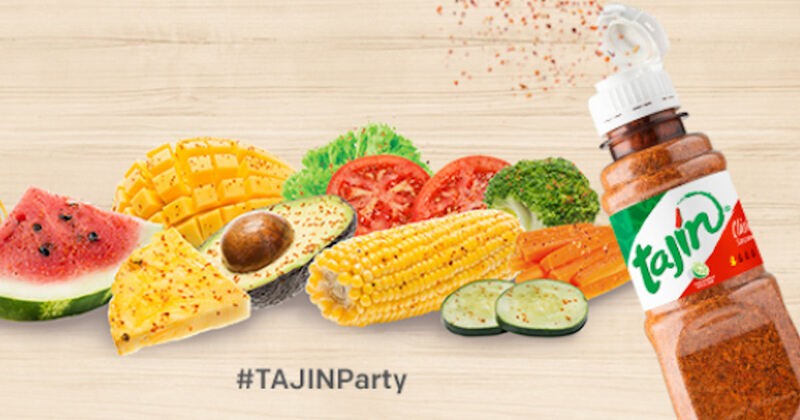 Apply to host a free Add a Zing with TAJIN Chatterbox! Those selected will receive a free chat pack! Valid to residents of AZ, CA, CO, IL, NY and TX.